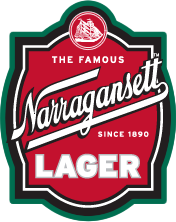 The History Lesson: Narragansett Lager is old reliable. It was the first beer brewed by “The Original Six” back in 1890, and the best selling beer in New England from the 1930’s to the 1970’s. It has crossed paths with Dr. Seuss, it was famously crushed by Captain Quint in Jaws, and it was the first alcoholic beverage to partner with a professional sports team – the Boston Red Sox from 1944-1975. Drinking a Lager is drinking to New England history. Hi Neighbor! 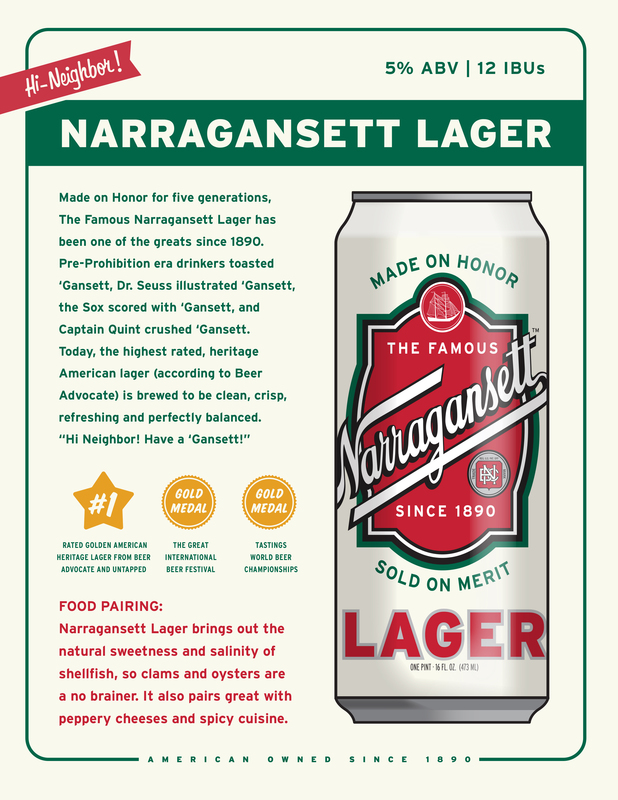 Have a ‘Gansett!